Enterprise safety platform Everbridge is being deployed by the city of Atlanta, in order to alert those in the vicinity to critical events occurring around Super Bowl LIII, which takes place there this weekend. 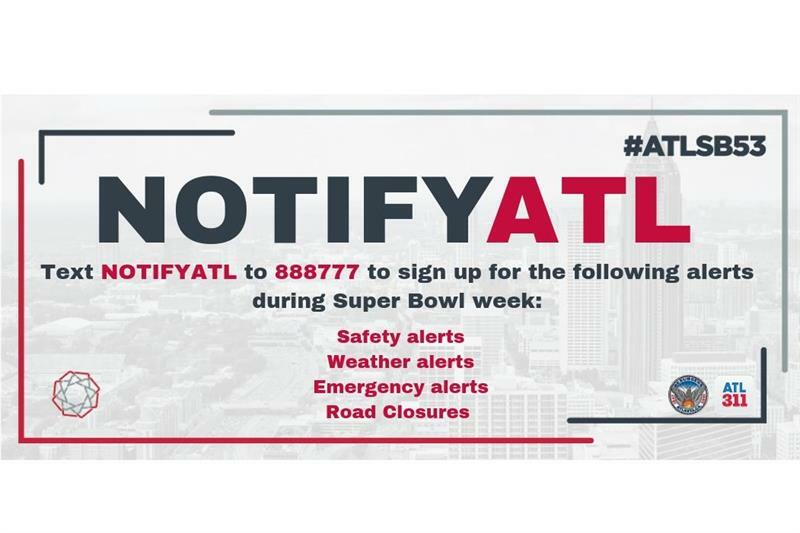 According to the company, the service will be available through the city's pre-existing 'emergency alert' system NotifyATL, and can be activated by sending a text to a specific number. Users will then receive updates from emergency management officials via their smart device, receiving information relating to traffic, weather, potential street closures and so on. Speaking of the deployment, Everbridge chief security officer - and former head of the FBI’s intelligence division -, Tracy Reinhold said: "The Super Bowl is classified as a SEAR (special event assessment rating) 1 event by the Department of Homeland Security, which means there are heightened security protocols to protect against terrorism or other criminal activity. Atlanta has been planning for this event for the past two years, and what we’re seeing is extensive coordination at the local, state, and federal level." Super Bowl LIII takes place this Sunday at the city's Mercedes-Benz Stadium, with the New England Patriots facing off against the Los Angeles Rams. City of Atlanta officials expect 150,000 out-of-town visitors during the game, with more than one million people having attending a series of related events in the ten days leading up to it.